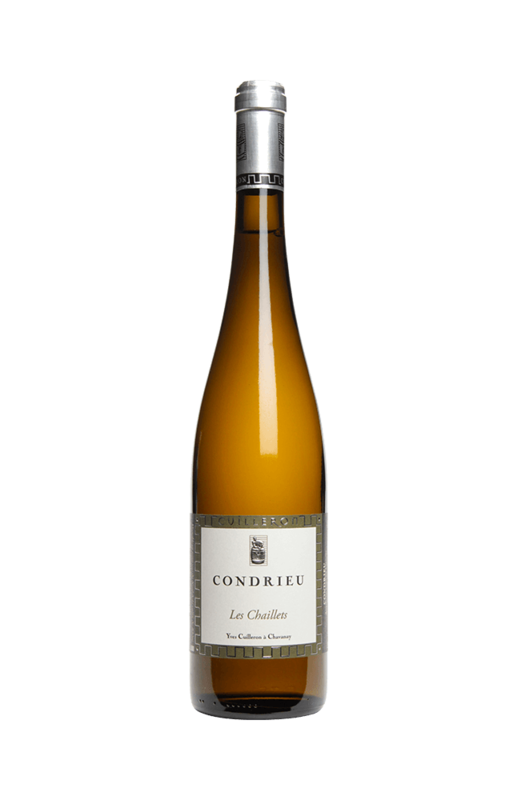 If you want to buy 2012 Yves Cuilleron Condrieu Les Chaillets, at Uvinum you will find the best prices for Condrieu white wine. 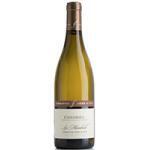 It is not possible to buy 2012 Yves Cuilleron Condrieu Les Chaillets right now. Notify me when I can buy 2012 Yves Cuilleron Condrieu Les Chaillets. 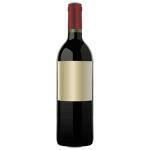 Give us your email and we will notify you when you can buy 2012 Yves Cuilleron Condrieu Les Chaillets online. The 2012 Yves Cuilleron Condrieu Les Chaillets is a white wine made by Yves Cuilleron from Condrieu that is based on the best of viognier of 2012 and shows an alcoholic strength of 12.5%. 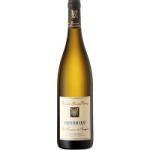 Uvinum users reviewed this white wine with 4 of 5 points while experts give the following evaluation: robert parker: 92. Did you know ... "The Chaillets" is not a name of a place called, but comes from the local terraces name. 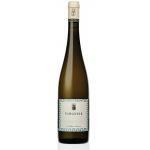 This is an aromatic wine, with delicate floral notes and hints of apricot; fresh and dry. Do not buy in supermarkets, it won't be well conserved. I retained the colour, amber yellow. Aromas of freshly picked lemon from the tree. This Rhône tasted like what it has to be, that is grapes. A perfect companion for good desserts. I toasted with Condrieu Les Chaillets to my partner at our date night, very romantic. 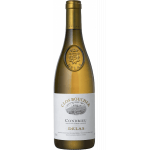 Notes of white fruits such as apples. Red fruits predominate. 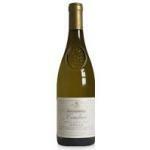 The Domaine Yves Cuilleron Chaillets has a special body. It was given to us in a wine tasting stand of white. It has a bright yellow colour. Smells really good, like banana and lychees. It is a very sweet , maybe too much. 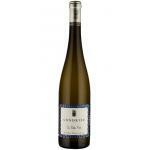 Very aromatic, with a predominance of bananas and lychees. It shows a taste of raspberry and strawberry. The truth is that I had expected more. That is to take with good "Pinchos" or "Tapas". We order it in a supper with working colleagues. Attractive and intense colour. Smells really good like banana and lychees. I found it quite light. Clear memories of white flowers. 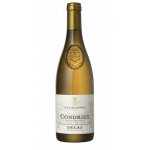 It is a fruity wine as most of Condrieu. In the end, this Yves Cuilleron Les Chaillets is good with a little acidity really pleasant.